In 2002-03, the Network was commissioned by British Embassy Katmandu and the UK Department for International Development (DFID) to advise on strengthening of the National Human Rights Commission, to enhance its capacity to contribute to sustainable peace, based on human rights. This involved participatory needs analysis for institutional development and capacity-building; advising on strategic planning process; immediate methodology advice and workshop training. It also involved longer-term recommendations for optimum means of support to the Commission (political, technical, and financial) as well as to other potential international interventions in support of the peace process. 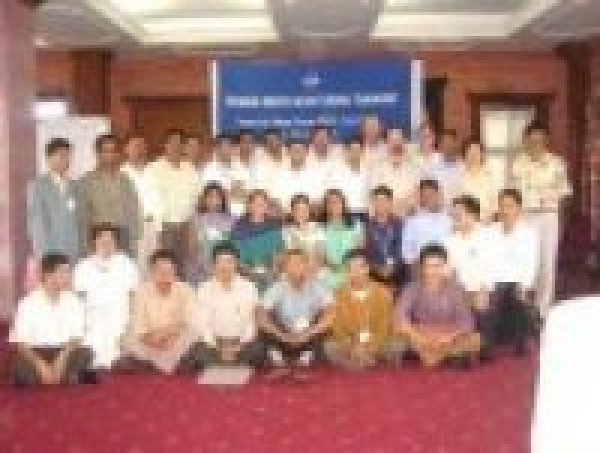 In 2003-04, based on the IHRN advice provided, the NHRC and UNDP requested the Network to provide on-going accompainment to support its efforts at responding to the country's crisis. This was delivered in close discussion with the NHRC's key stakeholders from local human rights defenders to bi-lateral and multi-lateral donors in Kathmandu. The situation worsend rapidly in 2005, and the UN Commission on Human Rights requested OHCHR and the Government to agree the deployment of international human rights field officers. IHRN continues to advocate independent, participatory, impact assessment of such field presences before the Nepal model is designed. Feedback is welcome regarding the discussion document Nepal: Learning from UN Human Rights Fieldwork.